Spirit making process of our products is traditional process uniquely modified to fit each product specifically. First, we gather fresh local ingredients that make high quality Spirits and Liqueurs. All of the ingredients go through precise cleaning and are then fermented to convert sugar into alcohol. After the fermentation ends, alcohol is properly aged which gives the final product more aroma and colour. All of our spirits are then double distilled to remove all of the unwanted substances from fermentation. The process is then finished by hand filling and packaging the best possible spirits and liqueurs for you to enjoy. On the altitude between 1000 meters and up to 1900 m and higher, are growing plants that defy cold weather during the long winters. During the summer, they take advantage of warm sunshine for their growth and survival. Plants are so saturated with the most active substances. Certain fruits, oats, cinnamon and honey are developed for us by primal and eco certified local Slovenian farmers. 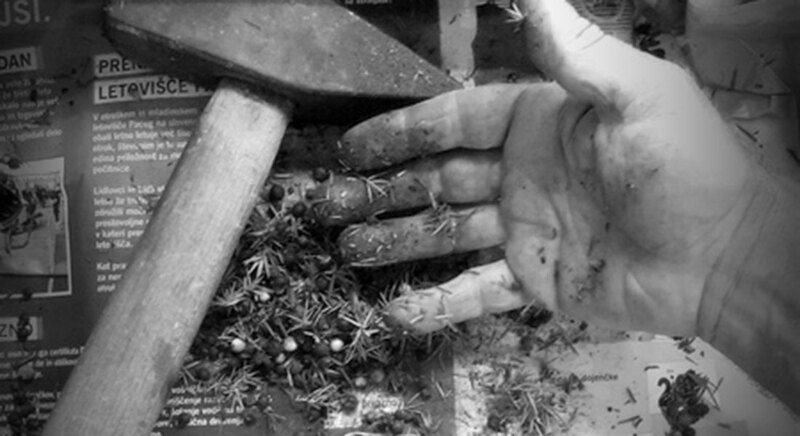 All ingredients are picked up by hand at specific locations. 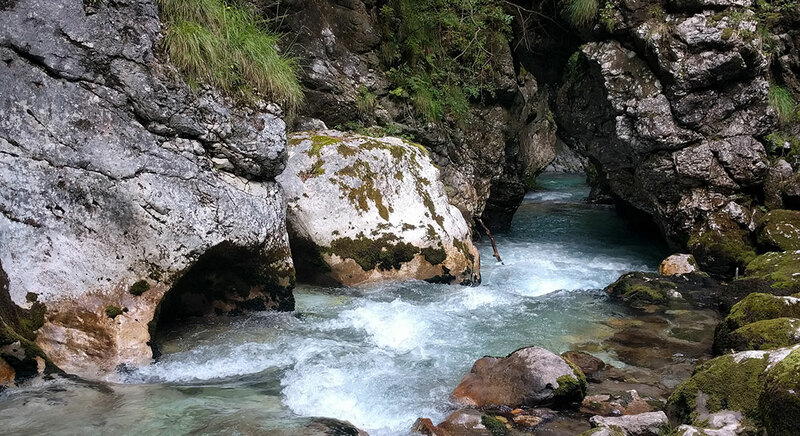 On the hillsides around BegunjA?A?ici and KriA?ka Gora, at the streams, springs, waterfalls and around the Karavanke and Kamnik-Savinian Alps. 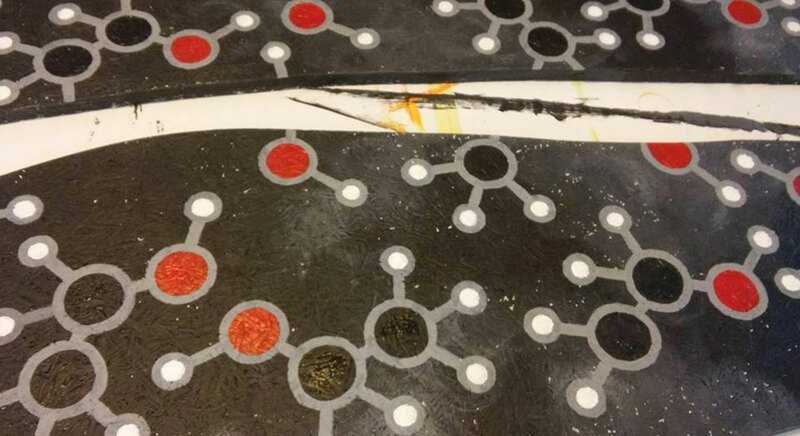 An anaerobic process of turning sugar into alcohol by using yeast. In the Krucefix distillery, controlled fermentation process takes place in specific and precise conditions. The Krucefix specificity - we produce our own base of alcohol. Krucefix's Eau de Vie contains only quality alcohol. 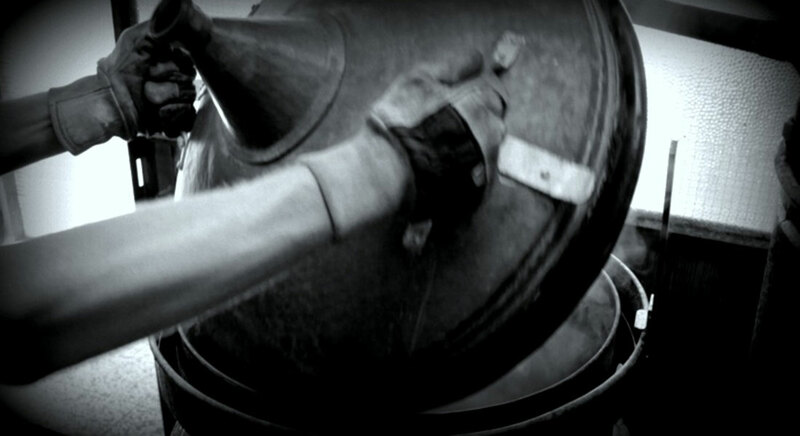 Fermented entirely from the plant or fruit used, which sets us apart from other Eau de Vie distilleries. One of biggest facts is the quality of the water, purity of the water which is used during the Krucefix's process plays an important role. We are supplied with water under the Karavanke Alps. The capture of the Alpine water is basing on the altitude of 925 m. About 400 m higher of Distillery position. Every single batch has removed distilled water, a by-product of distillation. We adding only fresh water. Double distilled are all products in Krucefix range, with classic traditional boilers and precise processes. 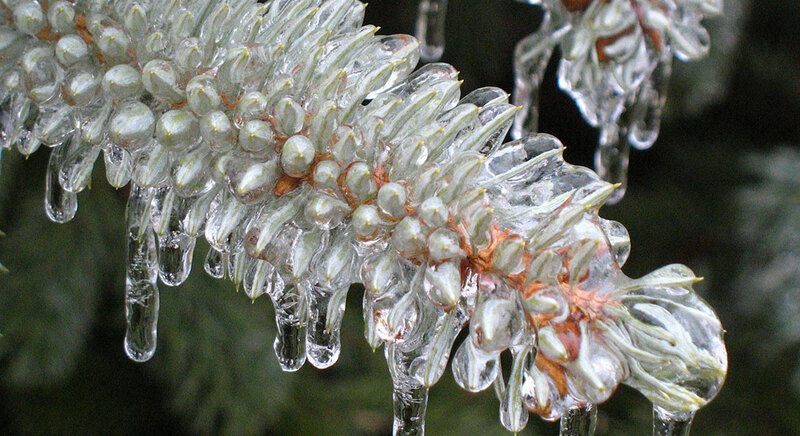 With distillation, we remove toxins and undesirable substances from alcohol. Always take the best care possible when producing primal Spirits & Liqueurs which exceed the expectation of our dear consumers. We strive to maintain a majority of beneficial substances during the process and take care of the sophisticated distillation where methanol, butanol, aldehydes, isopropyls and phenols are removed. In the future, Krucefix is planning 3 to 5 times distilled premium version of products. 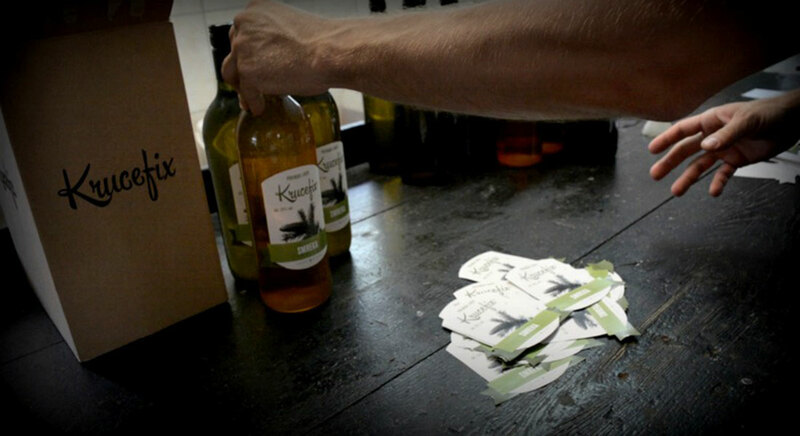 Every single Krucefix product is bottled, sealed, labelled and packaged by our hands. With lots of love, the highest level of attention, care and a sense of detail. Cheers!